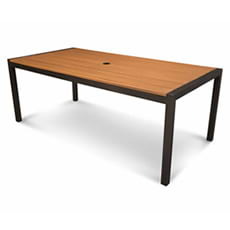 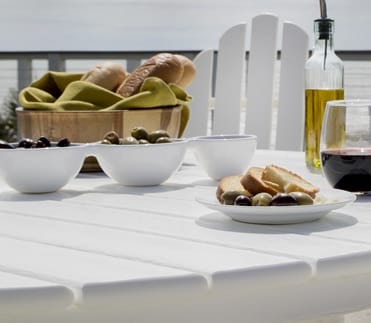 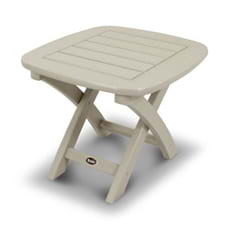 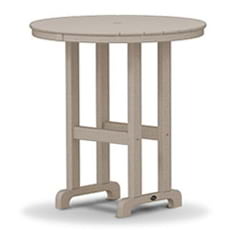 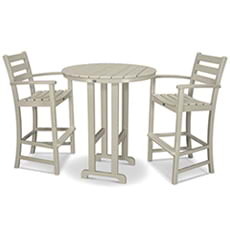 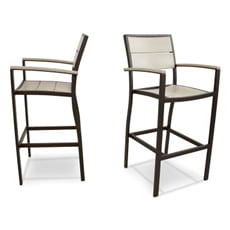 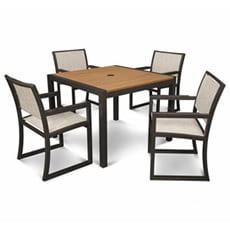 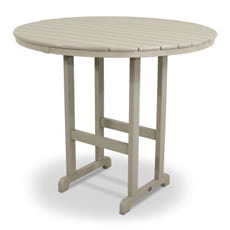 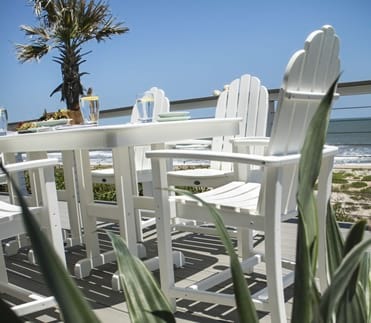 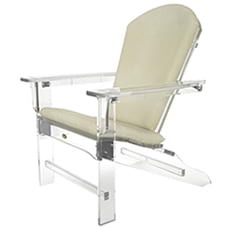 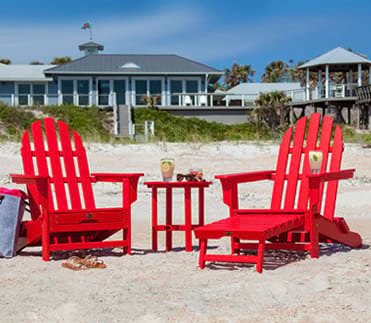 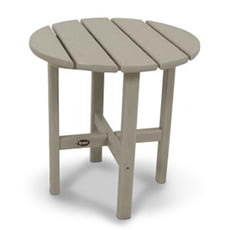 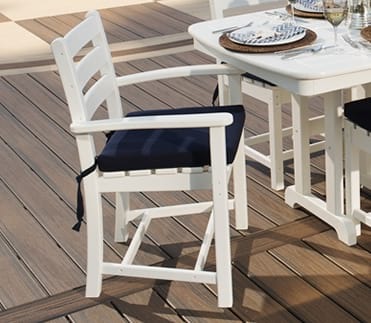 The Trex® Outdoor Furniture™ Yacht Club Counter Side Chair elevates the view and provides the perfect height for games or drinks with friends around a coordinating counter-height table. 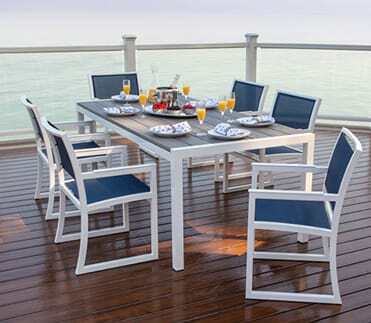 The Trex® Outdoor Furniture™ Yacht Club Counter Side Chair elevates the view and provides the perfect height for games or drinks with friends around a coordinating counter-height table. 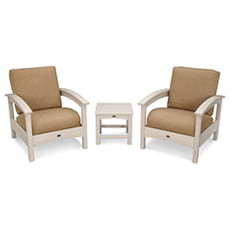 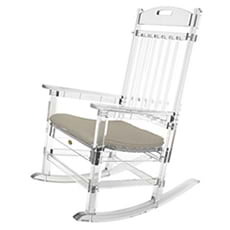 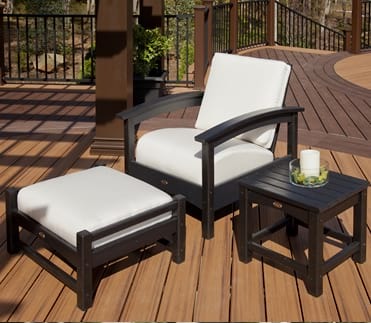 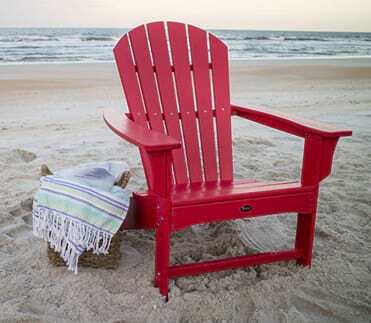 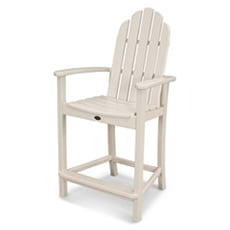 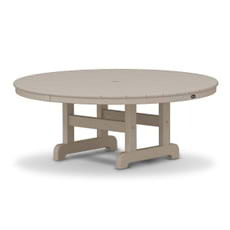 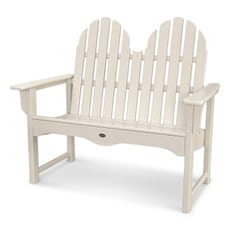 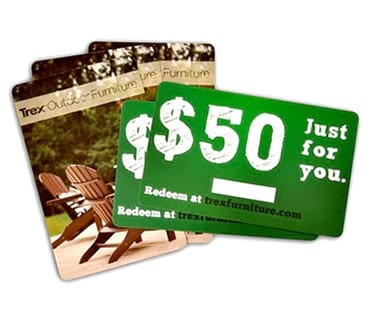 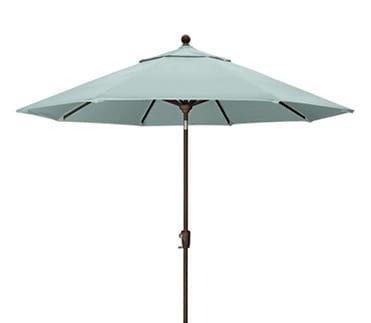 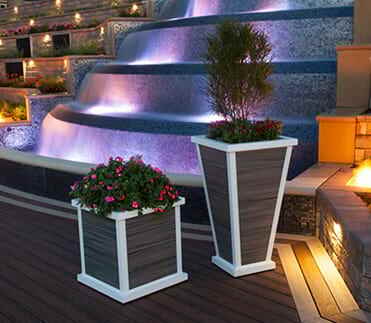 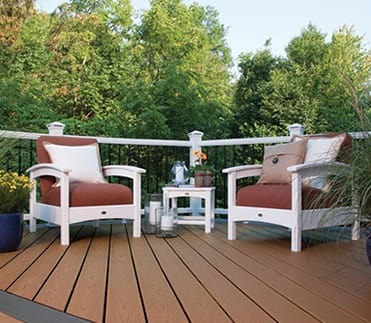 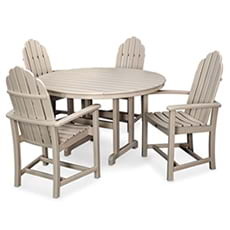 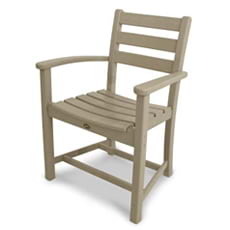 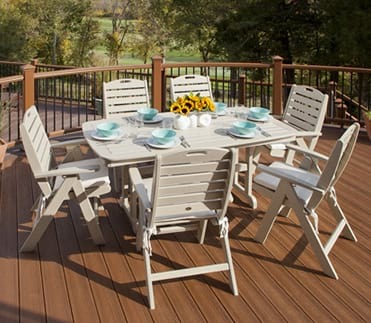 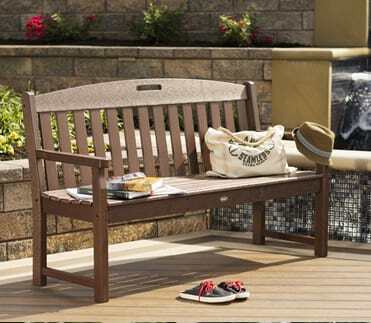 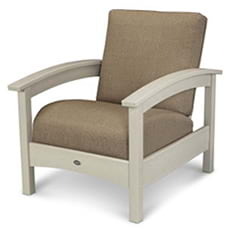 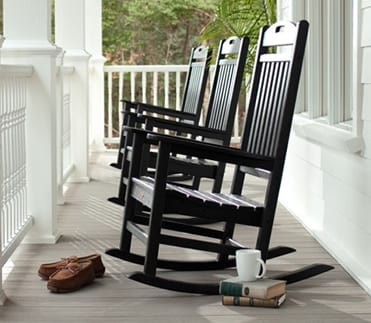 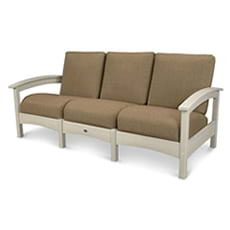 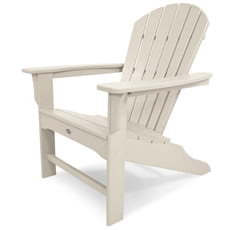 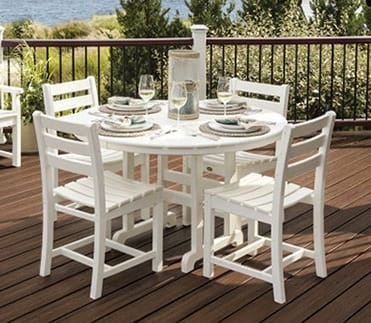 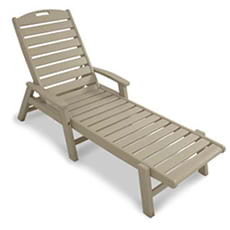 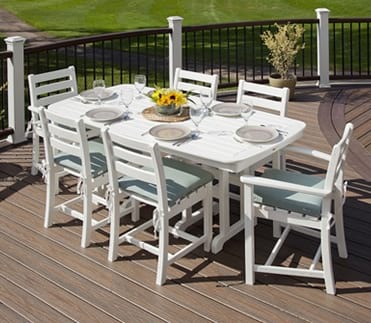 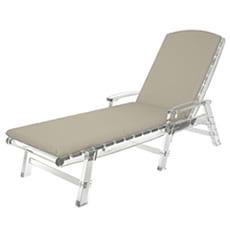 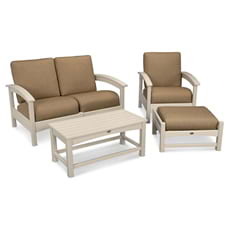 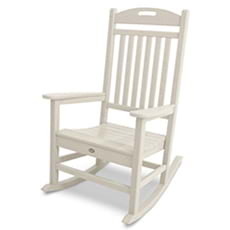 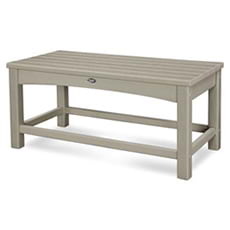 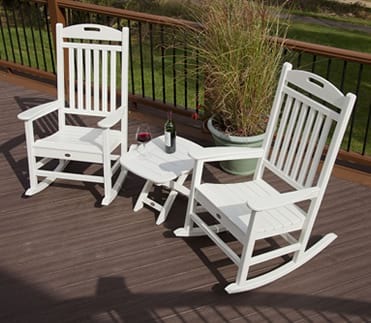 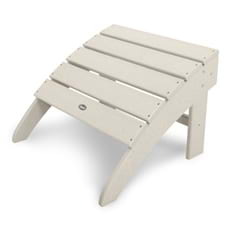 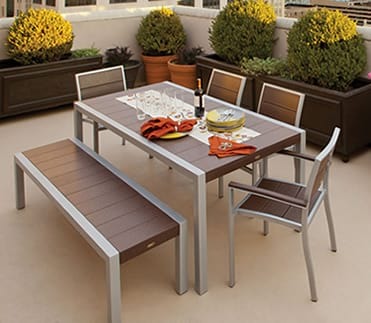 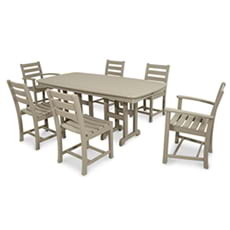 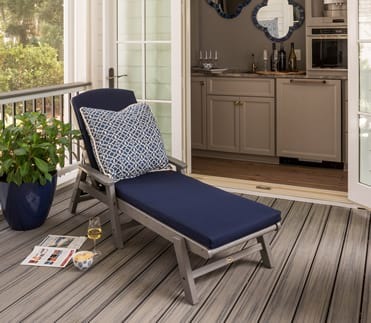 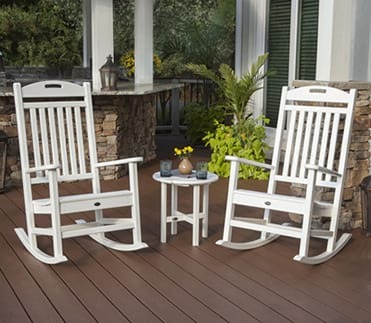 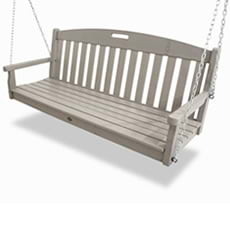 Contoured for comfort with a relaxed back and built in foot-rest, this all-weather counter chair is available in a variety of fade-resistant lumber colors designed to coordinate perfectly with your Trex® deck. 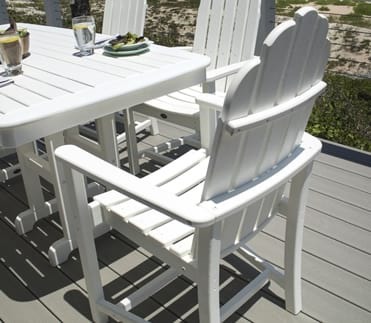 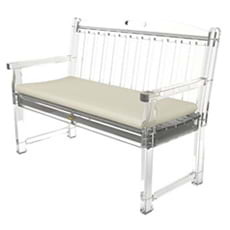 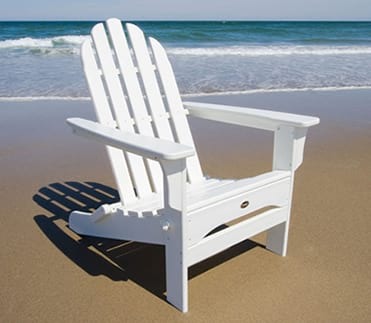 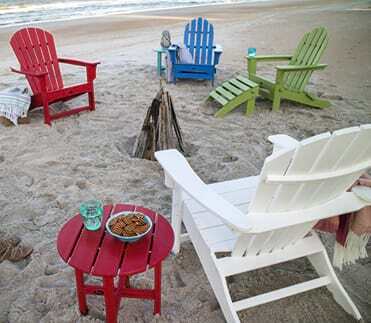 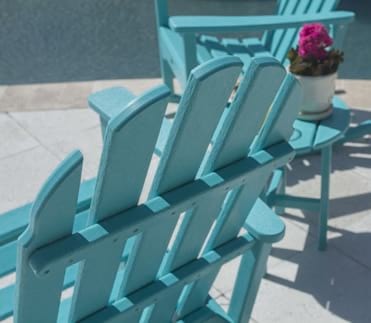 The Yacht Club Counter Side Chair is also made in the USA with genuine POLYWOOD® lumber ensuring it won't rot, crack or splinter and never requires painting or staining.